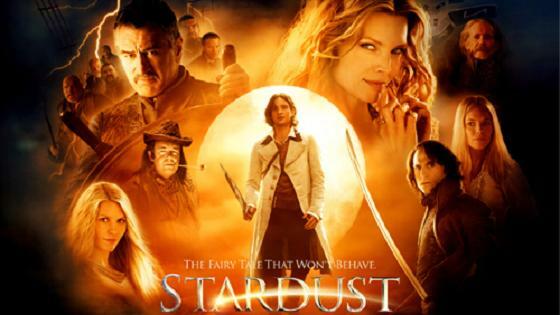 Matt and Malcolm give a surprising end verdict on my pick, the 2007 film Stardust. What exactly is going on with the magical mechanics in this movie? How great are Michelle Pfeiffer and Rober DeNiro in it? How many weird sounds do I make when arguing with my brothers? Be sure to listen for all that and more, including a twist ending! Also PLEASE rate us on iTunes! Search Livecultures and let us know what you think.